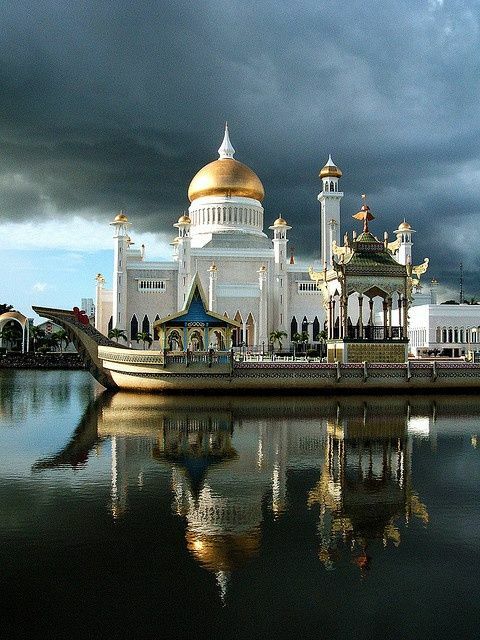 Bandar Seri Begawan formerly known as Brunei Town, is the capital and largest city of the Sultanate of Brunei. Bandar Seri Begawan has an estimated population of 20,000. The Sultan Omar Ali Saifuddin Mosque - Built in 1958, it features a golden dome and an interior of Italian marble walls, carpeting and an elevator. It also has tunnels, which are used by the sultan on journeys through the town. This mosque is considered by some one of the world's most beautiful mosques.